jena at modish is hosting an incredible giveaway from Spool No. 72! she is kindly offering one of their gorgeous Sage Burrow Rucksacks made from 100% salvaged materials to ONE lucky reader. 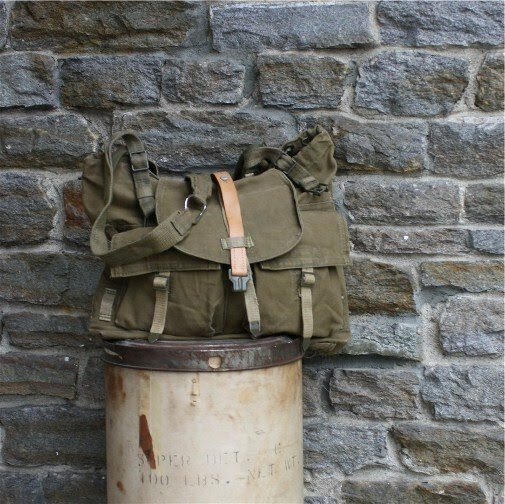 don't you just love a rugged bag? for your chance to win, visit modish. you have until Wednesday, May 12 to enter. 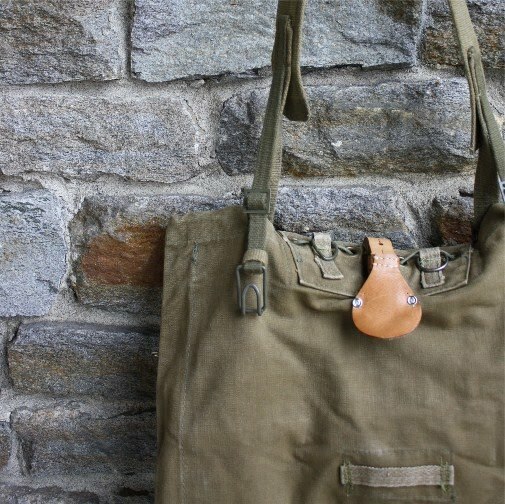 i am already daydreaming... so in love with this bag, and well-crafted repurposed bags, period. i wish i had seen this before it was over! Oh man. I wish I would have seen this post sooner. I would have loved to enter this giveaway! !